AKCA INC. provides pavement marking systems to governmental agencies and contractors throughout the southeastern United States. 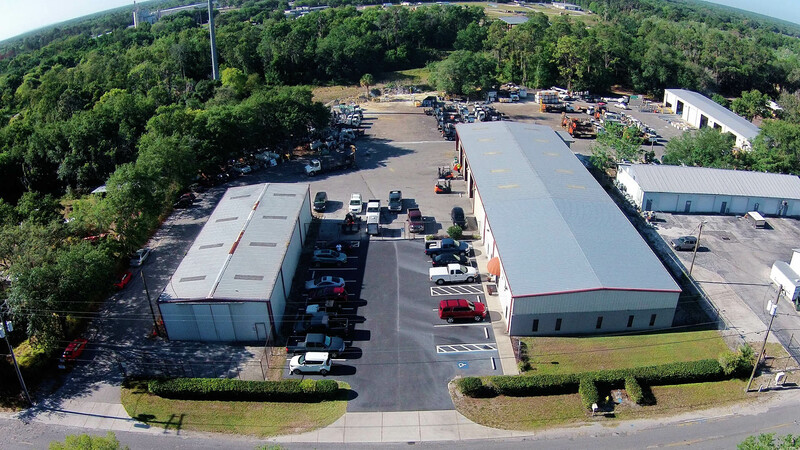 Started in 1978, AKCA INC. has grown to become one of the premier pavement marking companies in the southeast. 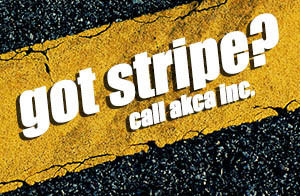 AKCA is state pre-qualified for road work and an active member of American Traffic Safety Services Association (ATSSA). 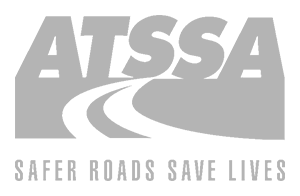 If you are currently seeking employment in the Greater Tampa area, AKCA is always looking for experienced pavement marking technicians. 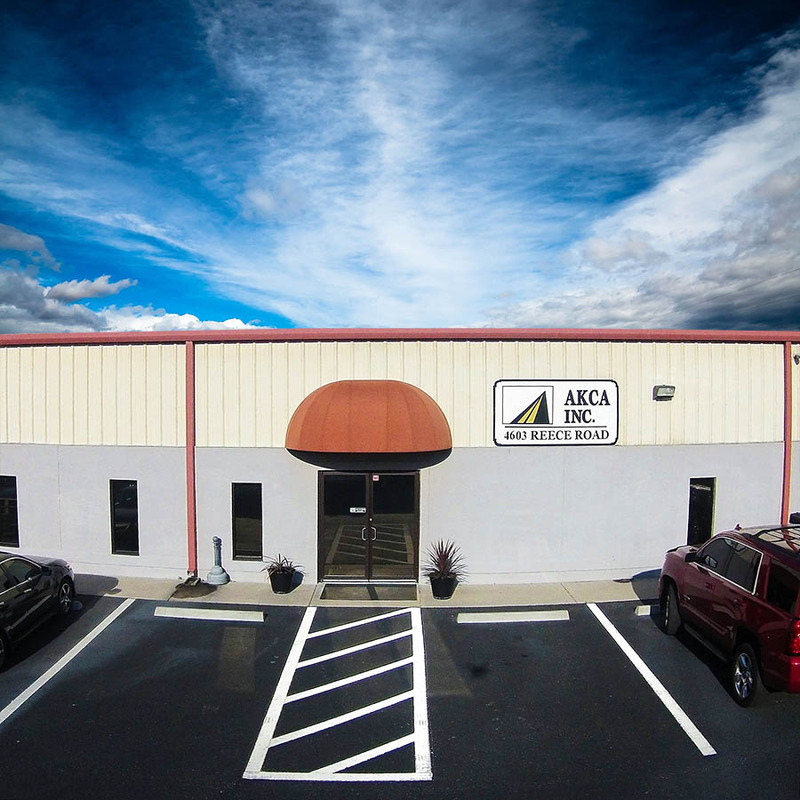 We encourage all employees and applicants to take advantage of training opportunities here at akca inc. Click here for employment eligibility. AKCA INC. provides pavement marking systems to governmental agencies and contractors throughout the southeastern USA. Copyright 2018 AKCA Inc. All rights reserved. Web design, optimization, maintenance and security done with by Archi FX LLC.